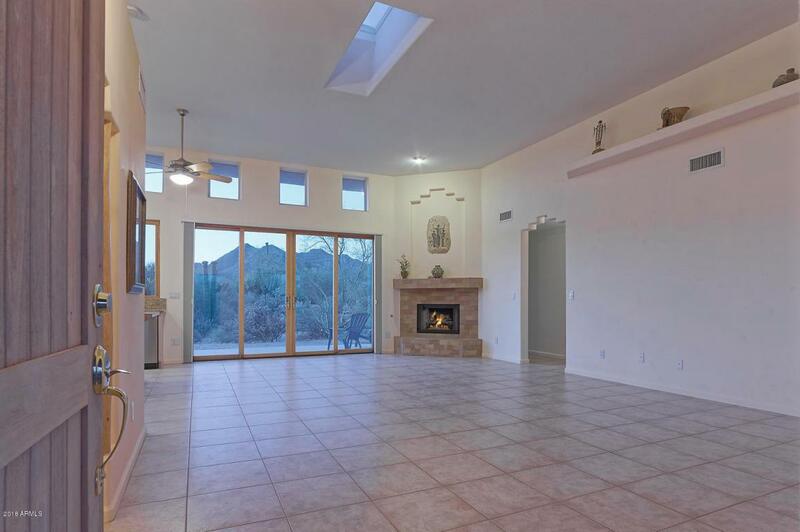 Charming Cave Creek residence with great views and room to roam, plus no HOA. 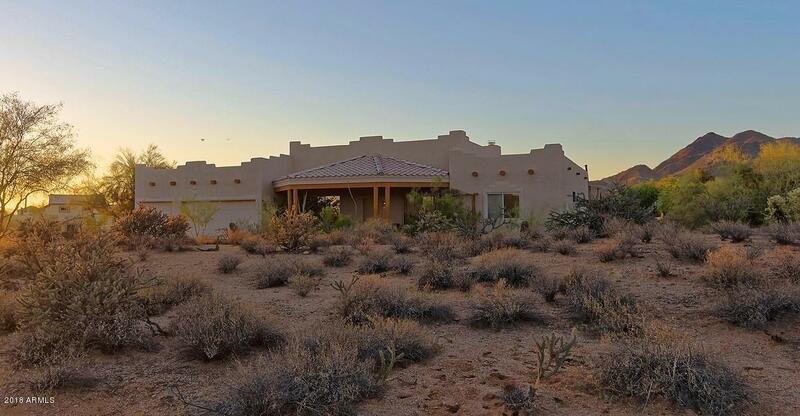 This custom home on 1.2 acres may just be what you're looking for, Great room floor plan with formal dining room, large kitchen with granite tile counter-tops and breakfast bar island. 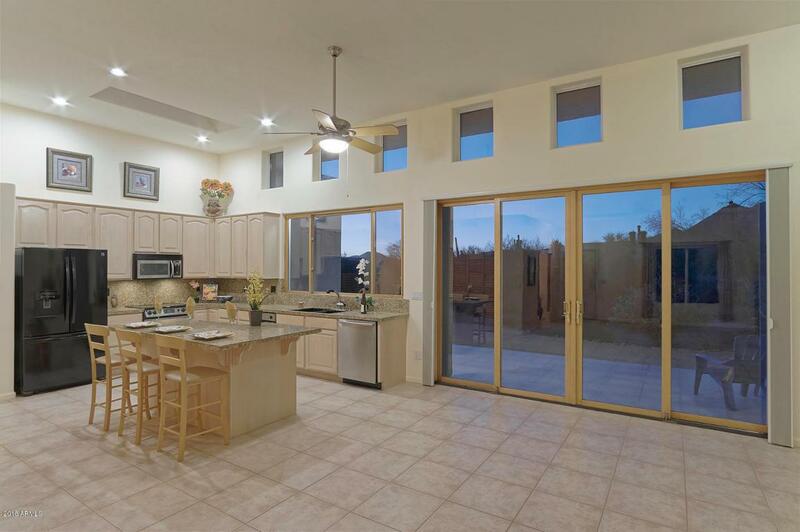 Spacious master-suite with fireplace and sitting area, master bath has hers and his sinks and large soaking tub. The split floor plan puts the other 3 bedrooms on the other side of the house. 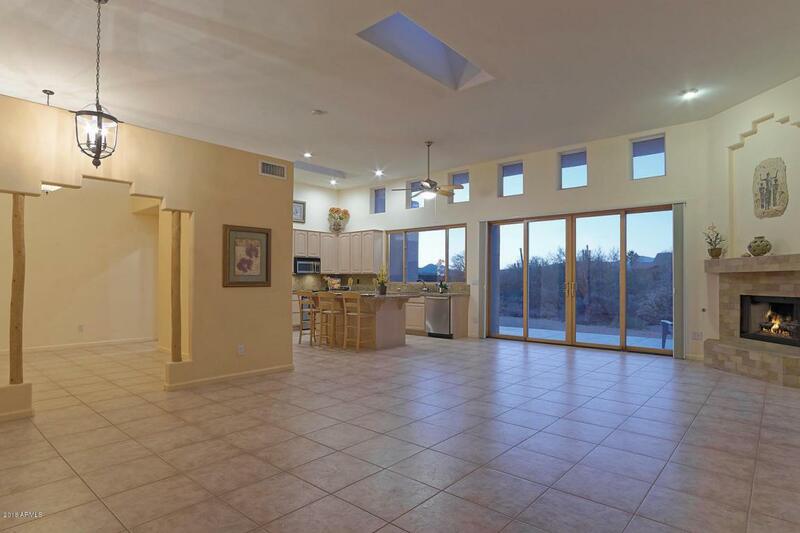 Take in the wonderful views from the great room and kitchen, the property has endless possibilities, you will enjoy the saguaro studded Sonoran Desert landscape. 3 car garage provides room for vehicles and toys.